Does Scent Branding Make Sense for Your Business? Business owners and facility managers that ignore scent branding may be missing a great opportunity. Aire-Master’s mission has always been to “enhance the customer’s image of quality”. Put another way, we help your facility represent and promote your brand. Aire-Master understands that the customer experience is about more than just a transaction; it is about connecting with the brand in a lasting and meaningful way. Signage, architecture, interior design, lighting, etc. Background music, fountains, or quiet spaces. Textures, fabrics, flooring, door handles, and other fixtures. Food service, complementary coffee, mints, or other refreshments. Our senses don’t work in isolation, and you’ve carefully chosen all of these elements to add up to a total experience. But you might not have given much thought to the other sense — smell. 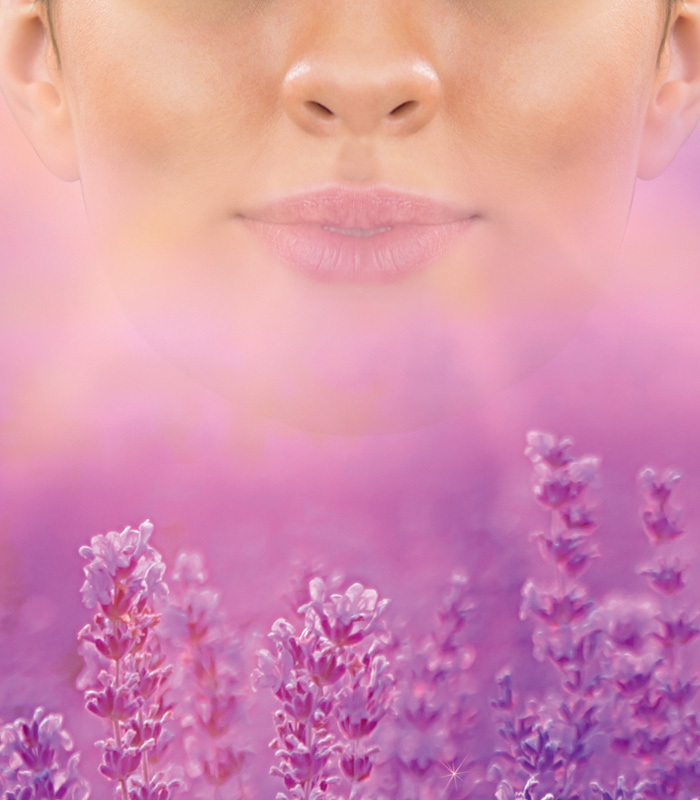 What if you could engage customers in a subtle but positive way through the sense of smell? Business owners and facility managers that ignore scent branding may be missing a great opportunity. Aire-Master has a wonderful scent branding program that just might be the missing piece of your branding puzzle. We can help create a calming, or uplifting, or exotic atmosphere in your establishment. A scent can make an immediate emotional impact or evoke a powerful memory. The key is to keep the fragrance level low. Aire-Master has always advocated, even in odor-control applications, a light, pleasant background aroma. You don’t want to smack your customer in the face with a strong scent, but simply contribute to the overall good experience of the brand. If the fragrance is too noticeable, the customer might think you’re trying to manipulate them and your efforts could backfire. You want your customers to love your brand, and we love a brand when it makes us feel great about ourselves. Aire-Master’s scent branding that can help your brand make a great impression and give your customers the best possible experience.